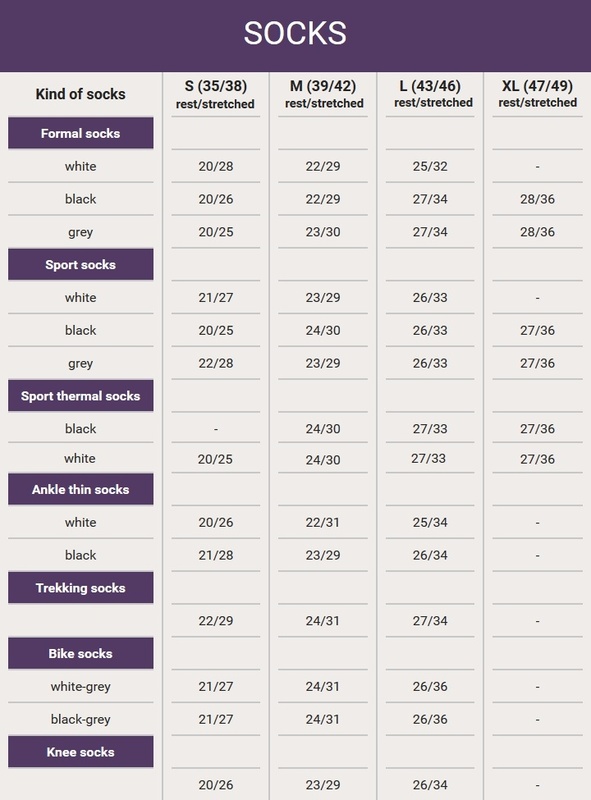 Also, suitable either as working socks or socks for everyday wear in demanding conditions. Organic cotton is not altered by chemical products, the fibres are not damaged and thus more resistant to mechanical stress during wear and washing. 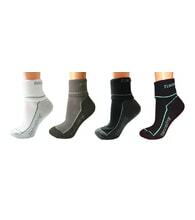 The shape and reinforced foot allows long-term wearing comfort. They are necessary for anyone whose feet produce more than a little sweat. 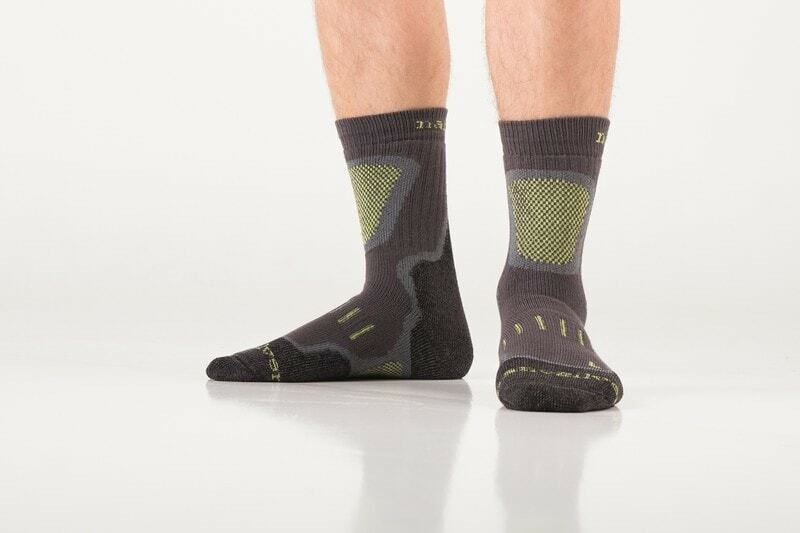 These socks are ideal for everyday wear and for wearing in demanding conditions. 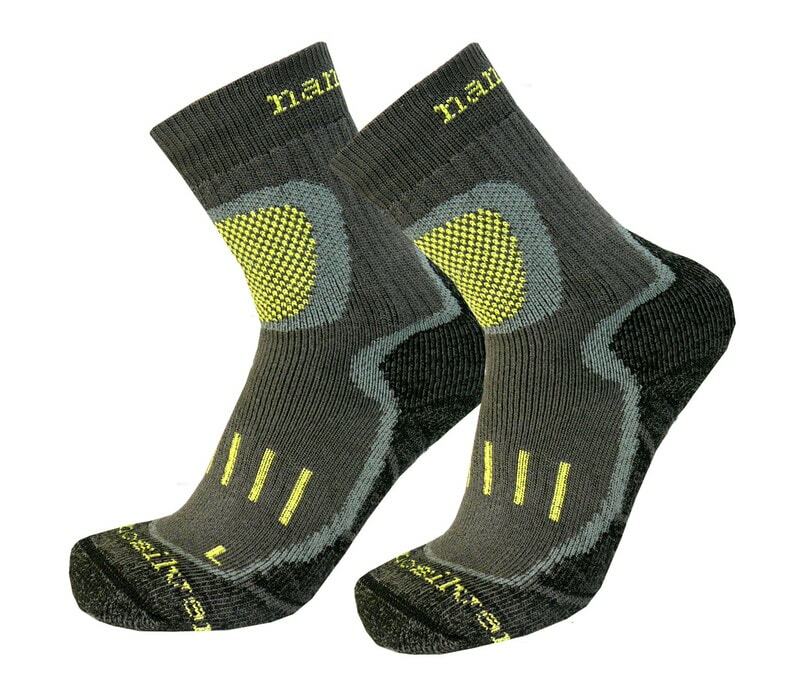 Who are the trekking nanosilver® socks for? great solution for people who have to wear work boots every day, for construction site, factory or forestry workers, the mechanics, the warehousemen and other blue-collar workers. 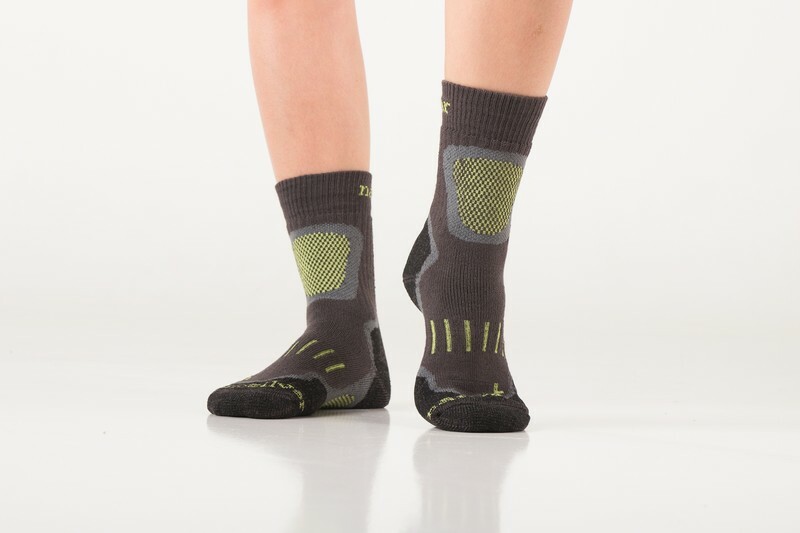 If you are trying to solve a problem of how to remove the excessive sweating of your feet, you will appreciate nanosilver® socks with their high quality and highly functional features in every case. 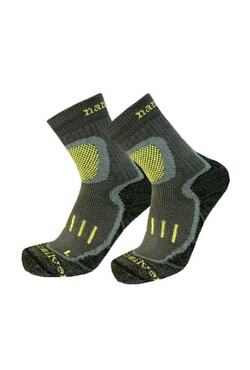 For a week of trekking hike, you'll need a maximum of two pairs of these socks. 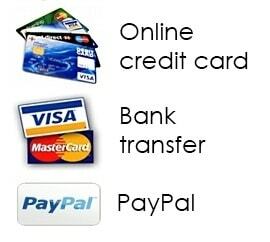 Equally, you can appreciate their properties on the train, bus or plane where you can comfortably take your shoes off without worrying about any odours coming from your feet. There are perfect qualities of polyamide like high firmness in wet or dry conditions, high hardiness of abrasion, high elasticity, low specific weight, big specific volume, easy treating (washing, drying etc.). 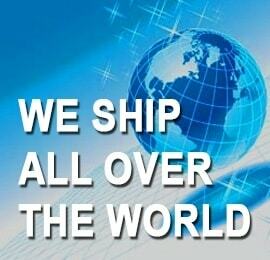 It is mainly used to make stockings and sport clothes. 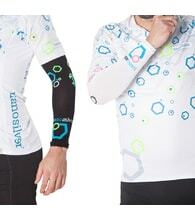 Every washing increases durability of woven and knitted fabrics from polyamide. Symptoms of hypersensitivity of skin during wearing are not caused by polyamide fibres but dyes, detergent residues and so on. .